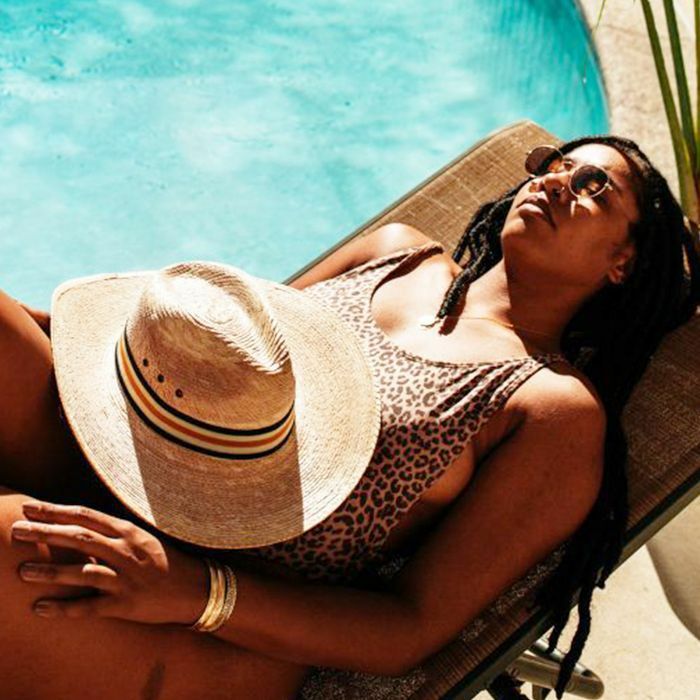 Summer means backyard barbecues, beach bonfires, and rooftop parties—but what do all of these things have in common? Bug bites. Trying to prevent nature’s tiniest inhabitants from ruining outdoor fun can often feel like a losing battle, especially if you’re aiming to reduce the amount of chemicals you put in, on, or near your body. To help repel insects without the use of harsh ingredients, here are a few of the very best natural bug sprays to guarantee a comfortable summer. 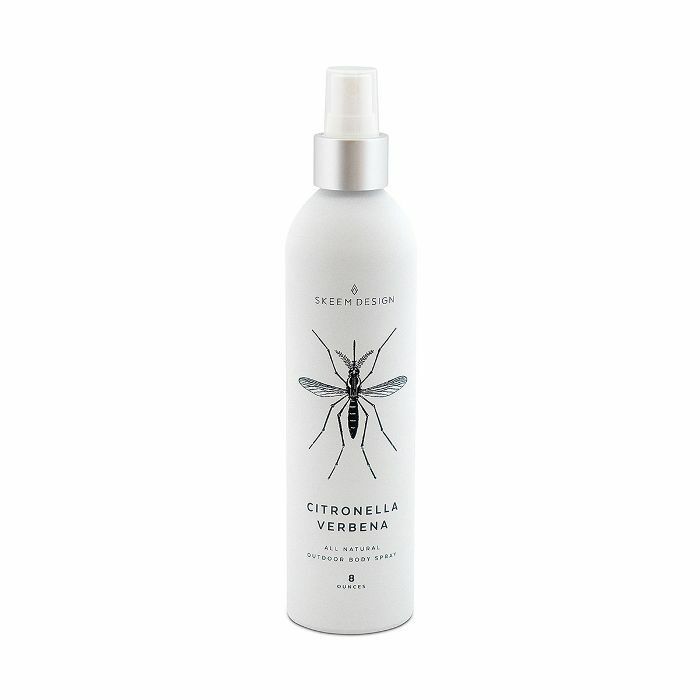 In keeping with the ethos of organic beauty, this delectably scented natural bug spray is made with ingredients like lemon eucalyptus essential oil, lavender, rosemary, and cedarwood. 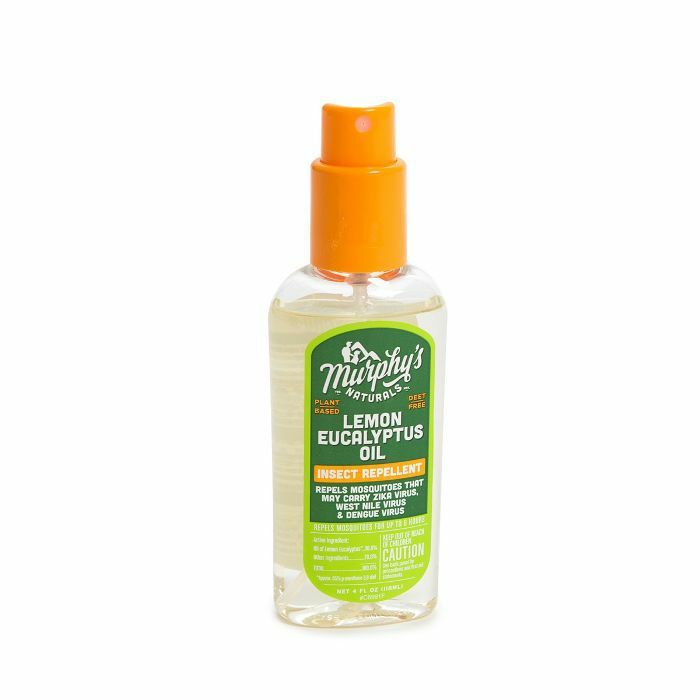 Free from DEET and effective for up to six hours after application, this must-try bug spray is made from citriodiol, a naturally sourced, plant-based insect repellent. 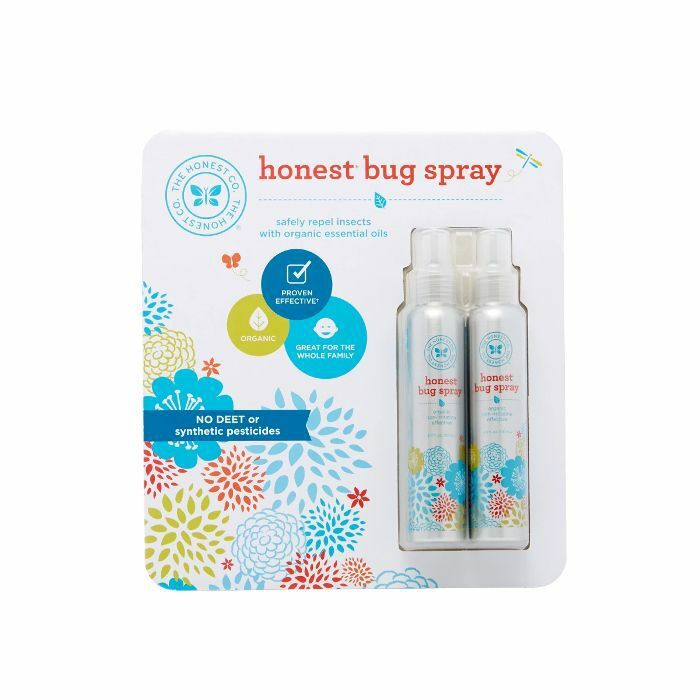 It should come as no surprise that The Honest Company makes one of our favorite natural bug sprays. 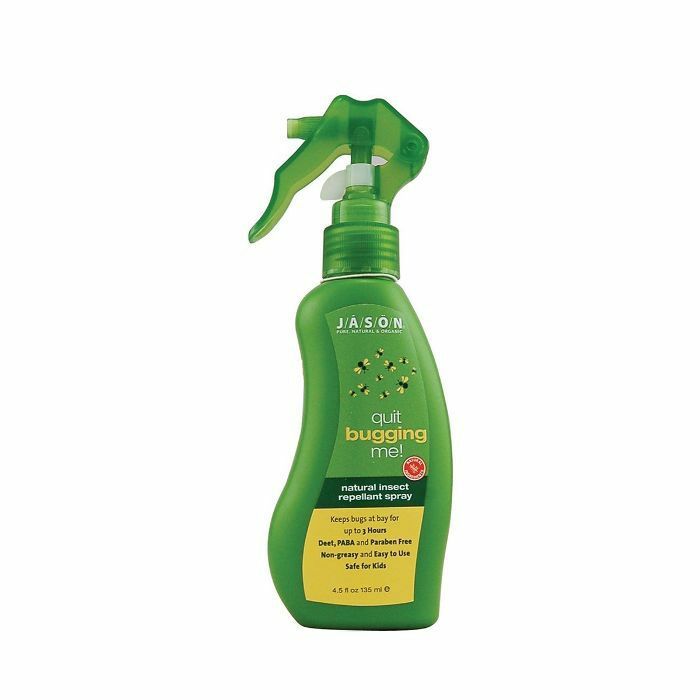 This product is free from synthetic pesticides, fragrances, and alcohol, making it a perfect choice for adults and children alike. 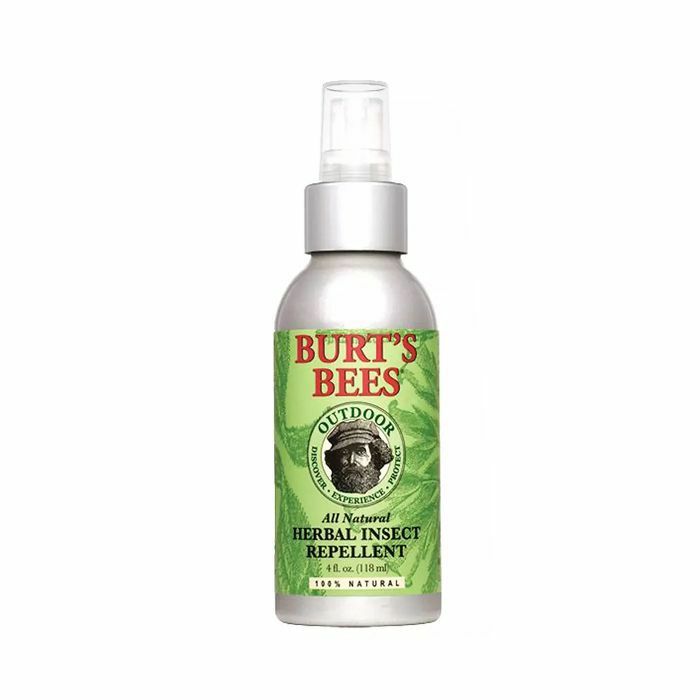 Ideally used for repelling mosquitoes, this essential product from Burt’s Bees is made with ingredients like vitamin E, soybean oil, lemongrass, and citronella. It’s also free from SLS, parabens, and phthalates. Definitely a contender for chicest packaging, this natural bug spray is also a heavy hitter when it comes to deterring insects. A combination of essential oils and natural skin toners make this an ideal choice for hair, skin, and clothes. Jāsön, the brand behind so many of our favorite personal care products, is also responsible for one of the best natural bug sprays. Ingredients like geranium oil and coconut oil ensure that you’ll smell great too. 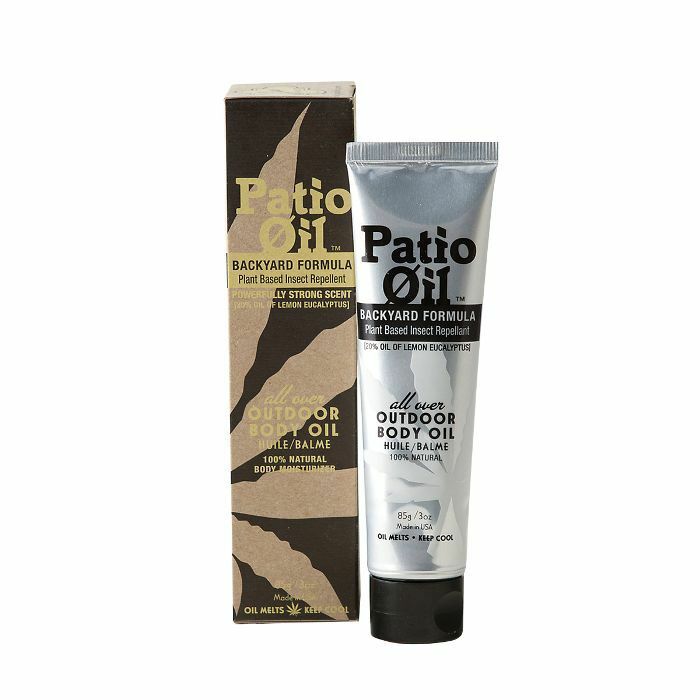 If sprays aren’t your thing, Jao Outdoor Body Oil offers the perfect solution. Calendula, hemp oil, and chamomile make this one of the best-smelling insect repellents––and a convenient on-the-go moisturizer for nourishing summer skin. Less is more with this natural bug spray from Skeem Design. Citronella oil and fresh verbena mask the scents that attract mosquitoes and other insects, making this a useful product for outdoor occasions. 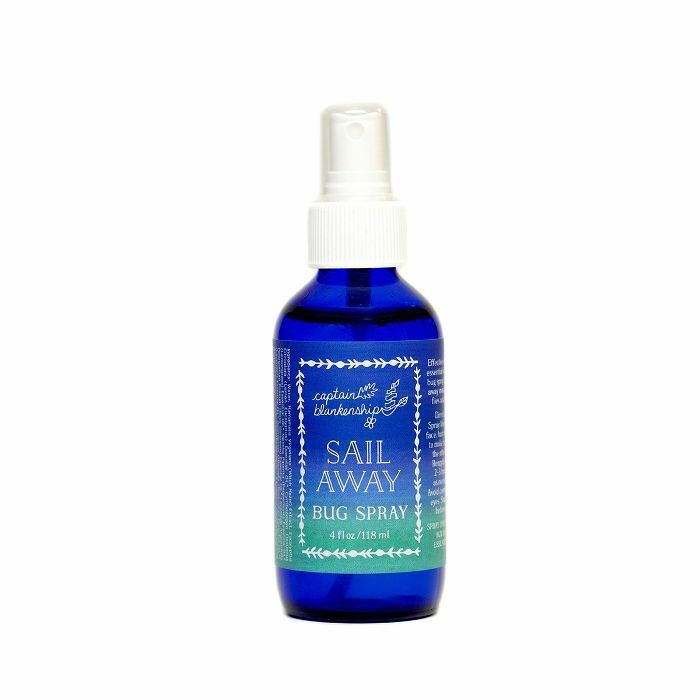 Not all natural bug repellents have to be sprays. 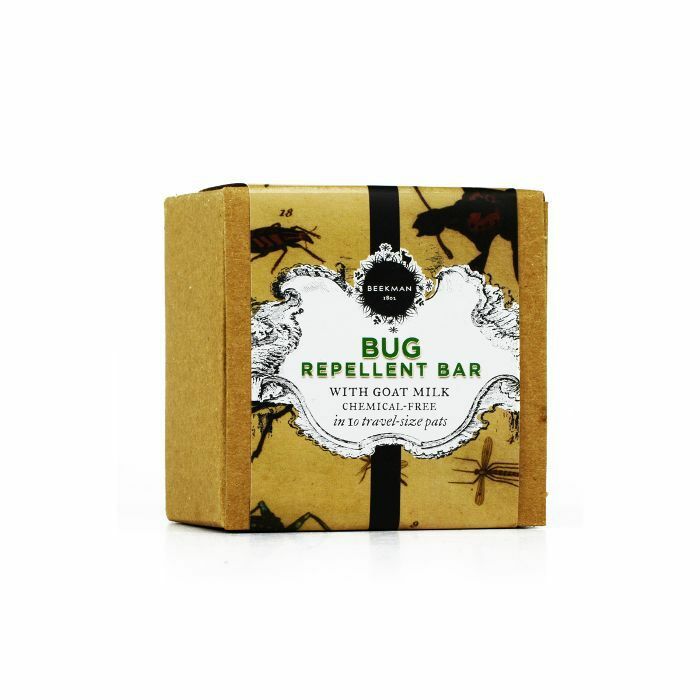 This expertly designed, naturally derived soap uses ingredients like coconut oil, goat’s milk, and essential oils to keep bugs at bay before you’ve even gotten out of the shower. Add to your natural wellness arsenal with our roundup of the eight best natural mouthwashes.